Uluru; the most magical, spiritual and outstanding place I’ve ever been lucky enough to encounter. Standing at an unbelievable elevation and kilometres below the earth, Uluru is by far one of the largest tourist attractions in the whole of Australia (literally). Seeing the magic from the ground is one thing, but for many, climbing to the top is something that’s extremely desired. 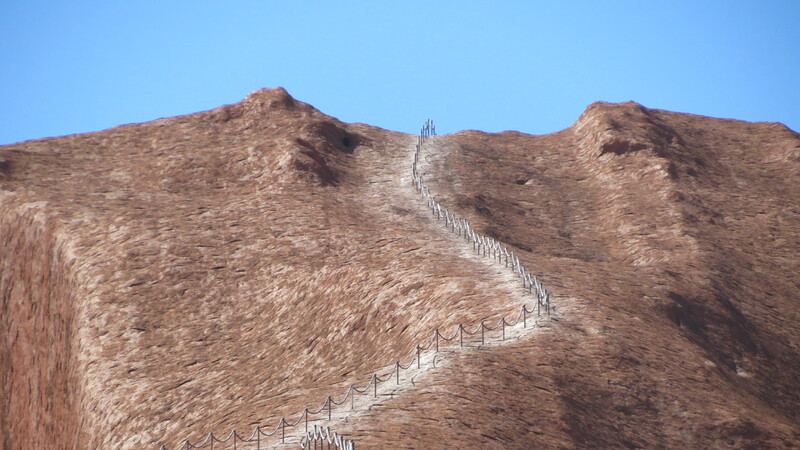 Sure, climbing Uluru would be an incredible experience; the hike, the view and the fantastic achievement. There’s no doubt that it would be amazing to reach the top of the red heart, but today, I’m here to shatter those dreams and tell you a few important reasons why you should never climb Uluru. Because hey… You can just fly around instead? To start off, I’m sure it’s a very well known fact that the Indigenous people are the original landowners of Australia – they existed in this country long before it was ever invaded by the British. 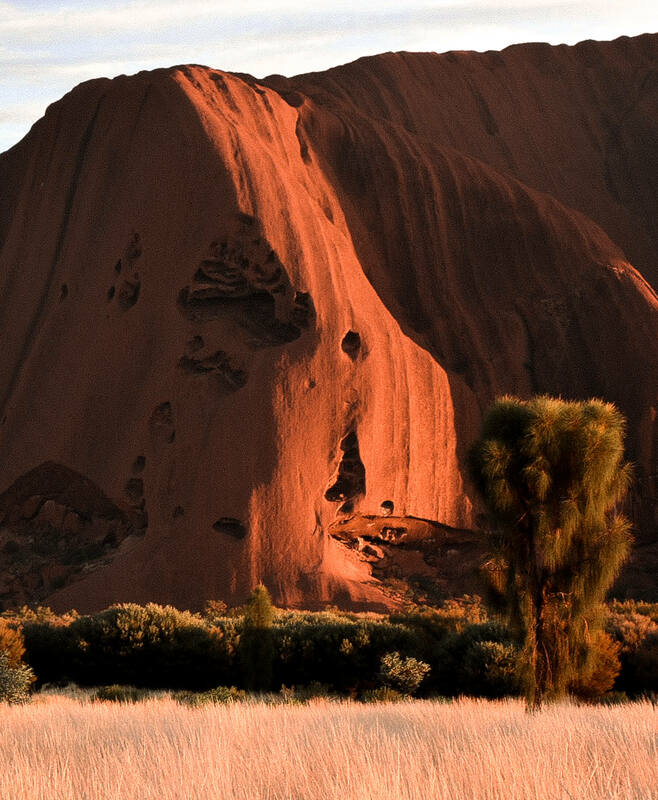 They are essentially the backbone of Australia’s history, and to them, Uluru is the most spiritually significant part of their history; most specifically to the Anangu people who still have ownership of Uluru and the National Park that surrounds it. Today, thousands and thousands of tourists ignore the wishes of the Anangu people in order to climb Uluru and fulfil their dreams of reaching the top of one of the tallest monoliths in the world. 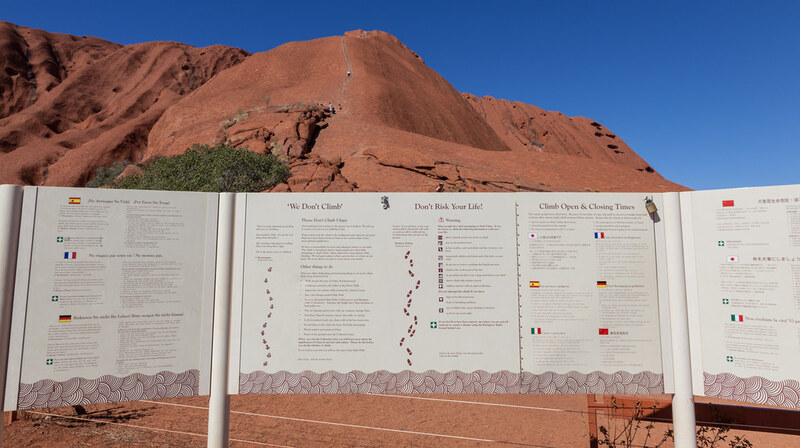 I’m sure there are some people within the Indigenous community that don’t mind whether you climb or not, but there is clearly enough if a sign has been placed at the beginning of the hike asking you not to walk on Uluru out of respect to their culture. But sadly to this day, people continue to walk straight past the vivid signs and head straight on their mission to see a once in a lifetime view. “If you wouldn’t climb St. Peter’s Basilica, why would you climb Uluru”? 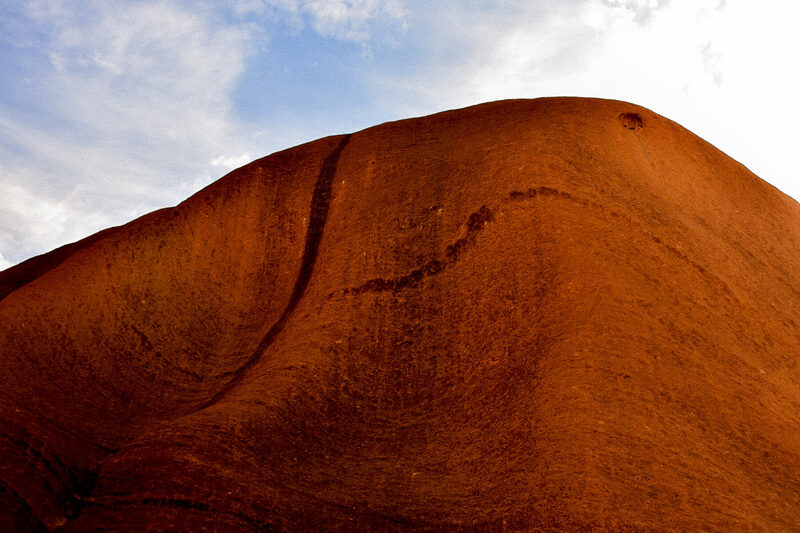 Believe it or not, over 30 people have died whilst attempting to climb Uluru since the attraction was opened. The steepest part is the very beginning, and just to ensure you’re actually capable of making it to the top, the chain doesn’t begin until the steepest portion of the hike is almost finished. Basically, if you can’t make that portion, then you sure as hell won’t make the rest. Aside from that, the Anangu people don’t want to be responsible for your safety. Any death or injury that occurs leaves a burden on their shoulders – You don’t want to inflict this kind of pressure on the beautiful people that allow you to visit the most sacred part of their history, do you? Uluru has been standing for over 600 million years. Every foot that steps on its surface is eroding away at the sandstone that comes to form this massive monolith. Because of this horrible climb, there is now a permanent scar inflicted on the face of the rock called “the Scar of Uluru”. Our needs to be destructive tourists have caused us to essentially claim this mighty heart of Australia and treat it as our own. We continue to ignore the signs that are plastered in front of our faces and constantly destroy this attraction with our greed – how lovely, right? One of the main problems caused by hikers on this trail is the pollution. Rubbish, belongings and uh… droppings? are constantly left at the top. 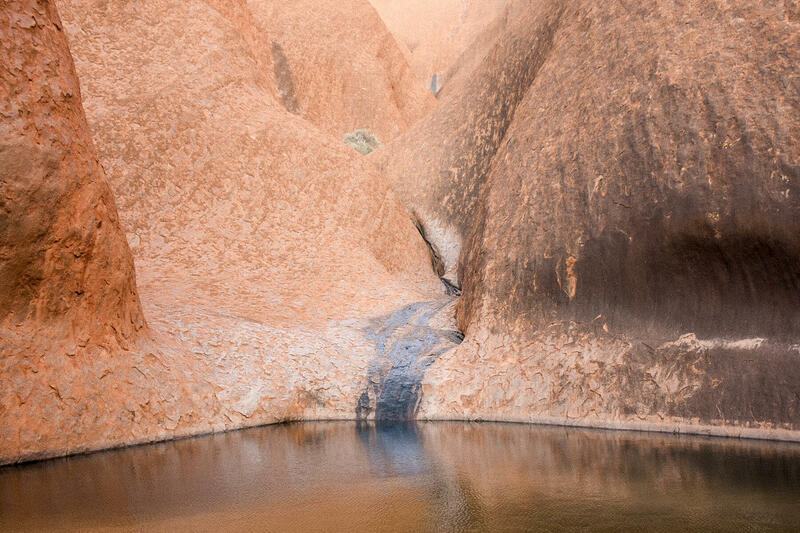 There aren’t any bins, toilets or waste disposal of any kind once you reach the height of 863 metres, meaning that when the heavy rain comes, this ‘waste’ is swept down into the very sacred waters that surround Uluru. Littering is a problem all over the world, but when this affects incredibly spiritual areas of our ancient history, that’s a whole new level of disrespect. And unfortunately for beautiful Uluru, it’s a problem that constantly occurs. I’m sure the view from the top of this magical wonder would be totally worth the hike, but it’s time to forget about our selfish desires and do what we all know is right. 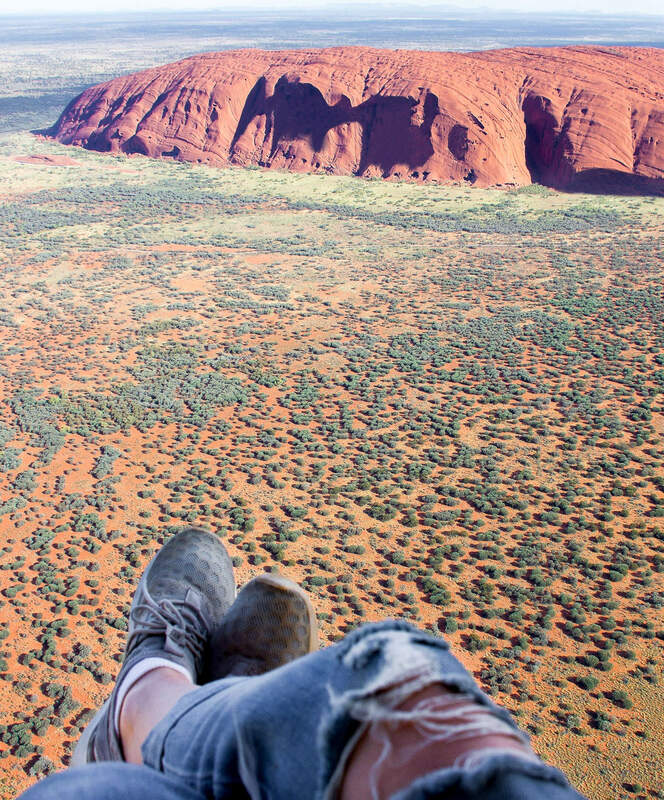 After all, there are so many other amazing ways to view Uluru and the surroundings of the Australian outback (a helicopter flight perhaps?). These other, more respectful alternatives will give you unbelievable views of the rock in its glory. You’ll learn far more about Uluru than any solo hike, and in return, this beautiful attraction and the magical owners of this land will be eternally thankful to you. If you’re asking “Can you climb Uluru?” – Yes, you physically can… But NO; it’s not something that a respectful tourist would do. And you don’t want to be a disrespectful traveller, do you? But maybe it’s something you should reconsider if the opportunity ever re-occurs! Thank god it’s forbidden now! You are so right with every single word. It’s unfortunately not going to be banned until 2019 🙁 I hope that more people understand the importance of respecting other cultures, it’s terrible that so many think that climbing on such a sacred rock is okay. Spreading awareness is the best way to spread the message though right?! 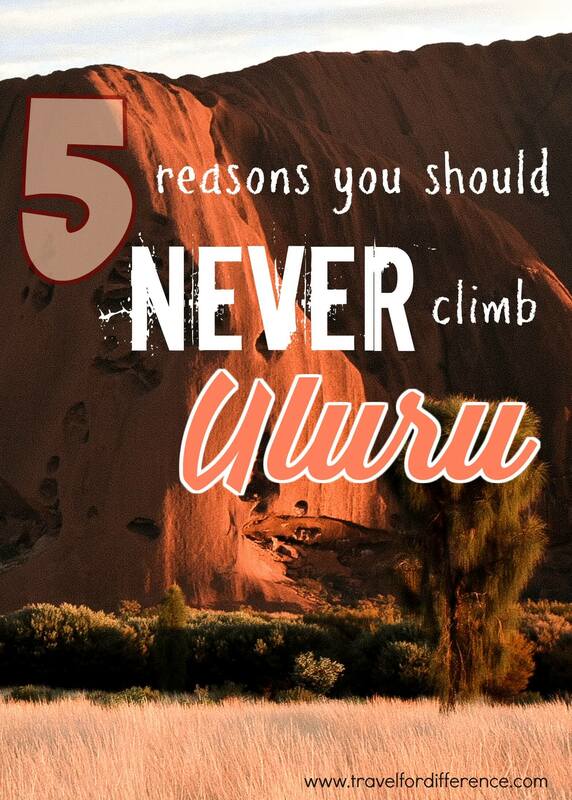 Wow these are some pretty solid excuses as to why you shouldn’t climb Uluru! I am all for preserving the environment. There’s no need to climb Uluru when you can just bask in it’s beauty and significance from the ground! Now how much is a helicopter tour? (Haha I am really asking hypothetically because I doubt I could afford it).